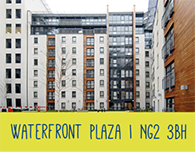 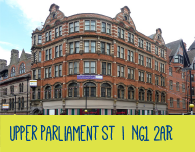 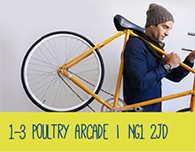 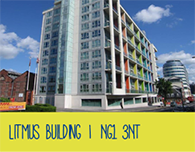 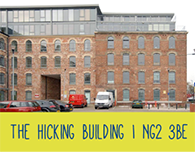 FHP Student Living is Nottingham’s premier letting agent for student accommodation. 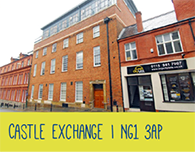 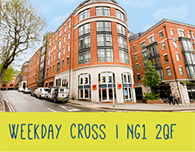 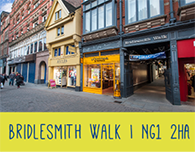 We have been letting properties to students in Nottingham for over 12 years, so know all the best areas, accommodation and of course, nightlife! 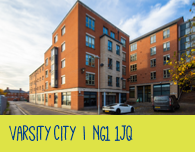 We are taking bookings for the 2019-20 academic year with plenty of options available for students at both Nottingham Trent University and the University of Nottingham. 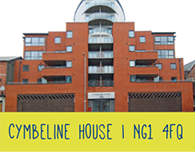 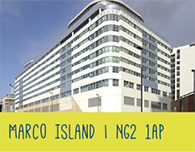 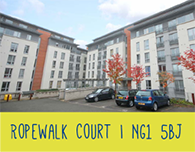 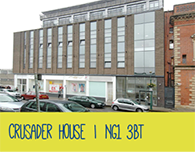 We have nearly 1000 beds available ranging from 1 person Studio Apartments through to large 10 bedroom houses. 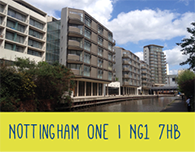 FHP Student Living are proud sponsors of Nottingham Trent Universities sports teams and we have lots of accommodation available in desirable areas such at The Arboretum, City Centre, Lenton, The Park and Clifton. 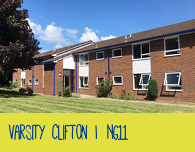 We have sites such as Varsity Clifton, featuring 30 studio / one bed apartments, Varsity City featuring 11 six bedroom apartments and 1 four bed as well as a fantastic array of additional housing. 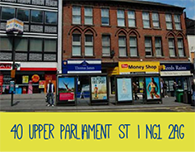 We also love students at The University of Nottingham and have some fantastic properties available in Lenton, Beeston and Dunkirk, as well as City Centre properties really close to the #34 bus stop to get you direct to campus. 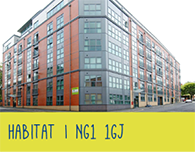 We have a fantastic range of houses from 2 beds to 8 beds located on desirable roads in Lenton off Derby Road as well as just of Broadgate in Beeston.